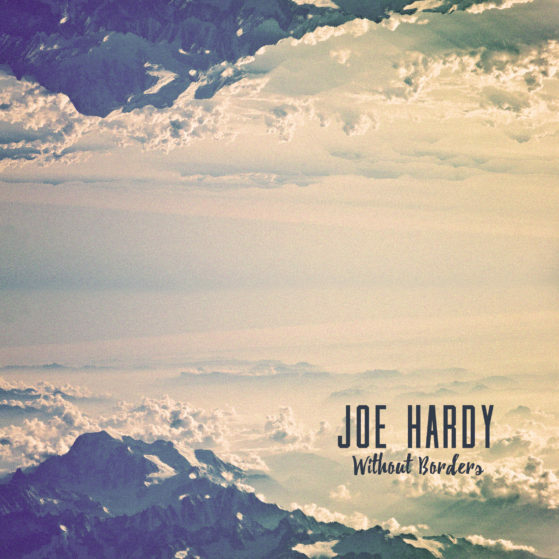 Without Borders is the result of two years of writing, during this time Joe penned over 60 songs expressing different parts of his journey and telling the story of people he was meeting. Some songs for the church, some for the clubs and pubs this is a journey to go beyond the walls and boundaries hence the title – Without Borders. Produced by friend and fellow musician Dave Griffiths, mixed and with additional production from David Evans and Dave Holder the result is an exciting and passion-filled album set to keep you listening from start to finish. This album contains several different styles of music, some tracks are straightforward no nonsense rock songs, while some take a somewhat more laid back approach. And the odd track seems to stray towards funk. Most of the songs are worship songs, the lyrics are well written, and the message comes over well. This album doesn’t get boring, probably due to the differing styles, though personally I prefer the rock tracks to the funk, this is just a personal thing though, there isn’t actually anything wrong with the funkier stuff. There’s a high standard of musicianship on display here, and also the recording quality, which is too often not the case with worship music. This is a good album. Definitely worth a listen.